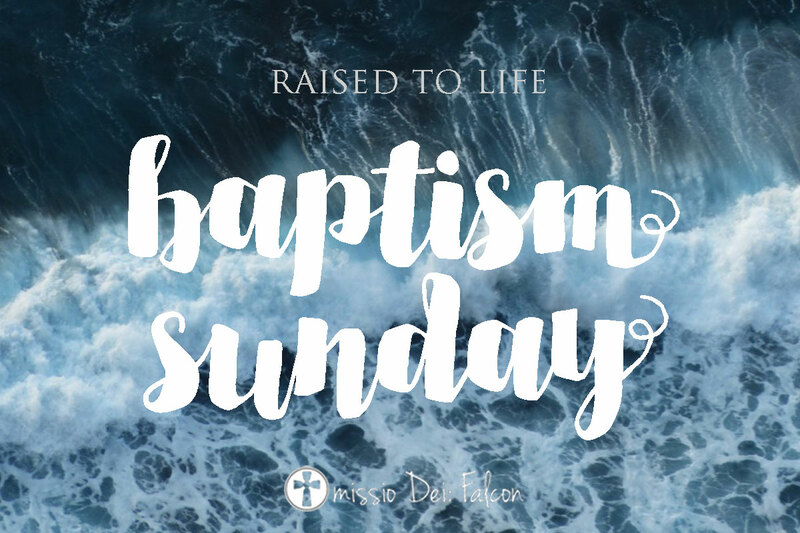 Part of being a church committed to mission means we give 15% of all the offerings we receive towards the mission of God outside our church. Over the next few weeks we are highlighting and intentionally praying for the different ministries we support. 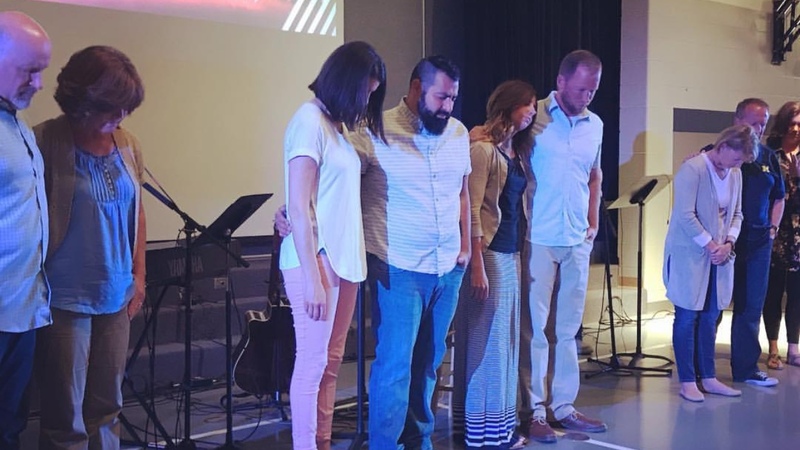 A few weeks ago we gave you an update from Wade Brown and PastorServe, last week we prayed for Jason and Loanne Procopio and their church plant in Paris, France, Eglise Connexion. This week we want to pray for the ministry of Sideris Church in Seattle, Washington. Dave Evanger and his team have been planting Sideris for the past 15 months and God has been doing some really exciting things in their midst! To read an update on what they’ve been up to click here.